Yet again vigilante mobs are lynching and killing people in the name of cow. This time Ummar Khan, a dairy farmer in Ghatmika was the victim. 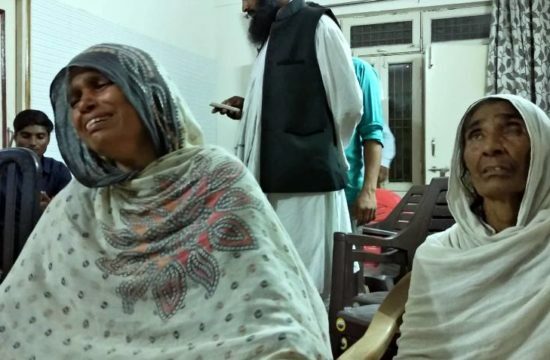 The body of 35-year-old Umar Khan was found near railway tracks in Rajasthan’s Alwar district on 11 November, with activists alleging that he was killed by self-proclaimed cow vigilantes. 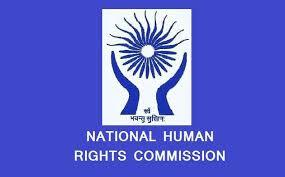 NCHRO conducted a thorough fact finding on this incident and conducted press meet in Jaipur. Questions police claim that it was a result of a gang war. 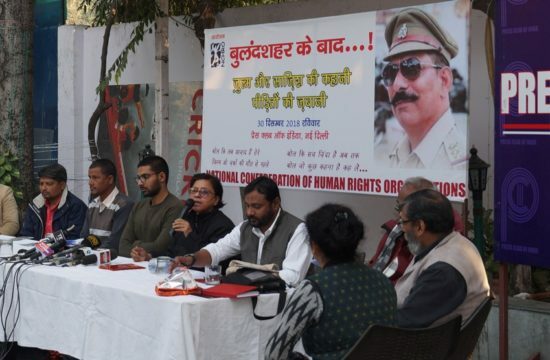 In a press meet on 27-Nov-2017, Monday at Jaipur, NCHRO demanded a fair and impartial probe into dairy farmer Umar Khan’s murder in Alwar district on November 10, while questioning the claim of the police that it was the result of a fight between two gangs of criminals. 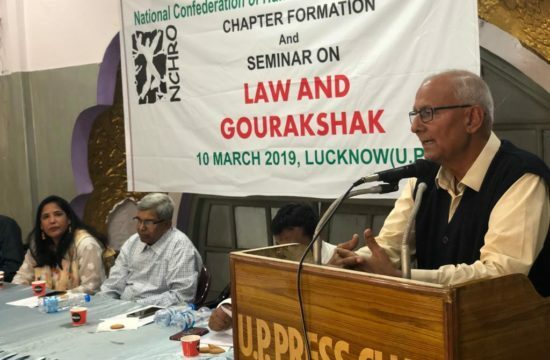 The National Confederation of Human Rights Organisations said though all available evidence had pointed towards the attack by cow vigilantes on Umar and his two associates, who were transporting cows to their village Ghatmika, the police had described the attackers as members of a gang of robbers. The police have not only arrested two of the attackers, but also booked Umar’s companions, Tahir and Javed, in a cow smuggling case. 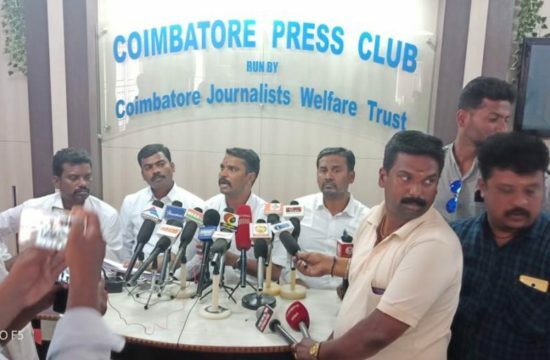 NCHRO vice-chairperson Ashoka Kumari alleged that the police, acting under the BJP government’s pressure, were implicating innocent cattle rearers in a false case. “With an inherent bias against Meo Muslims, the police officers are trying to protect the killers. Four of the accused named in the FIR are yet to be arrested,” she said. 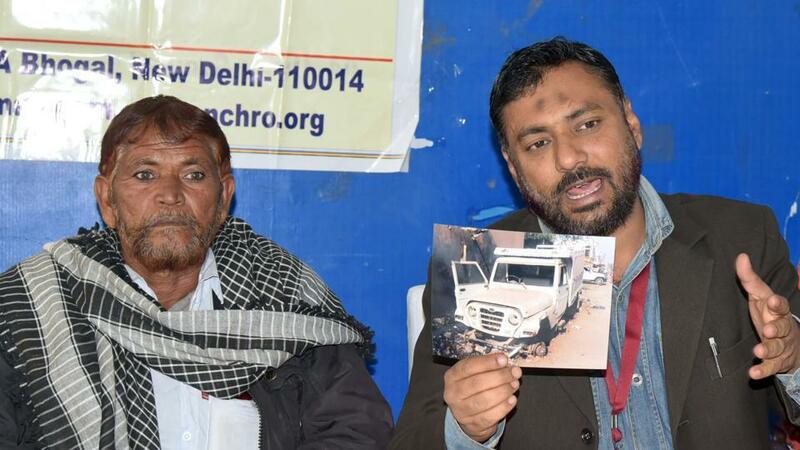 The NCHRO, which sent its fact-finding team to the area, took exception to the police chowkis in the Mewat region doubling up as “gau raksha posts” since the BJP government took over in 2013. 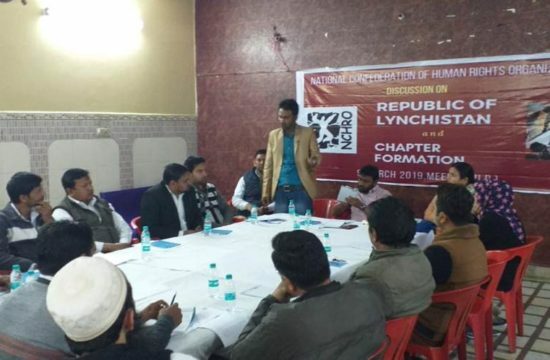 NCHRO State committee member Tikam Shakyawal said the police were investigating the matter with a “preconceived notion” that Meo Muslims were involved in cow slaughter. 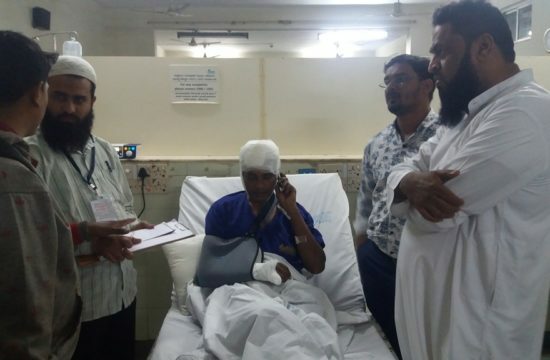 The police was working hand in glove with those accused of the attack and NCHRO demanded that the probe should be conducted by an external agency. 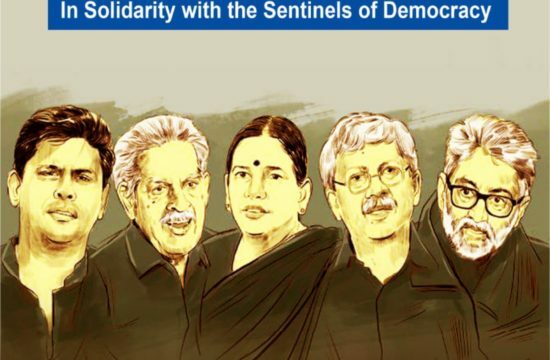 The human rights body reiterated the demand for compensation to the victims, the false case against victims be withdrawn and a Special Investigation Team be appointed to probe into the crime in order to instill faith among the people in the law enforcement system. 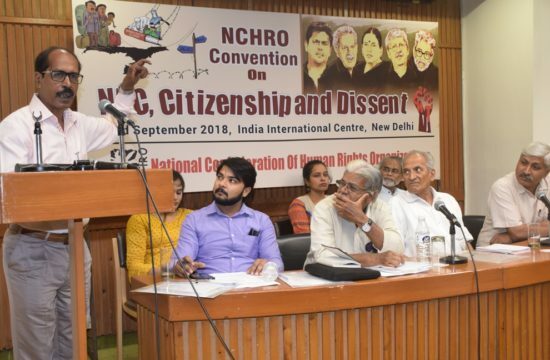 NCHRO national committee member Ansar Indori said the fact-finding report would shortly be submitted to the National Human Rights Commission to enable it to look into the facts and circumstances of the case.